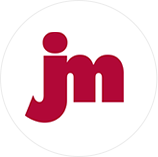 The Jeffrey Modell Foundation is a nonprofit research foundation devoted to PI that sponsors symposia and workshops; supports research and training; and provides diagnostic, clinical, and educational services. For more information or referrals to immunologists at major medical centers across the United States, call the 24-hour-a-day national hotline at 1-800-JEFF-844 or visit www.jmfworld.com. 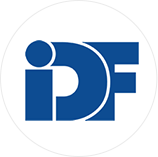 The Immune Deficiency Foundation (IDF) is a nonprofit foundation with chapters throughout the United States that serve patients, families, and medical professionals dealing with PI. The IDF supports scientific research and training, fosters public education, and offers a Patient Support Line at 1-800-296-4433. For more information, visit www.primaryimmune.org. 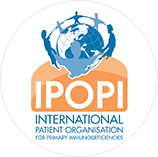 The International Patient Organisation for Primary Immunodeficiencies (IPOPI) is an association of national patient organizations dedicated to improving awareness, access to early diagnosis, and optimal treatments for patients with PI throughout the world. Established in 1992, IPOPI works as the global advocate for the PI patient community in cooperation with its National Member Organizations (NMOs) and key PI stakeholders. For more information, visit www.ipopi.org. This information is being provided for your reference only. ADMA Biologics is not affiliated with and does not endorse any of the organizations listed above.